The herb olive leaf is harvested from the olive tree, the same evergreen shrub from which olive oil is obtained. The leaf contains some of the same antioxidant compounds as olive oil, most notably oleuropein and hydroxytyrosol. 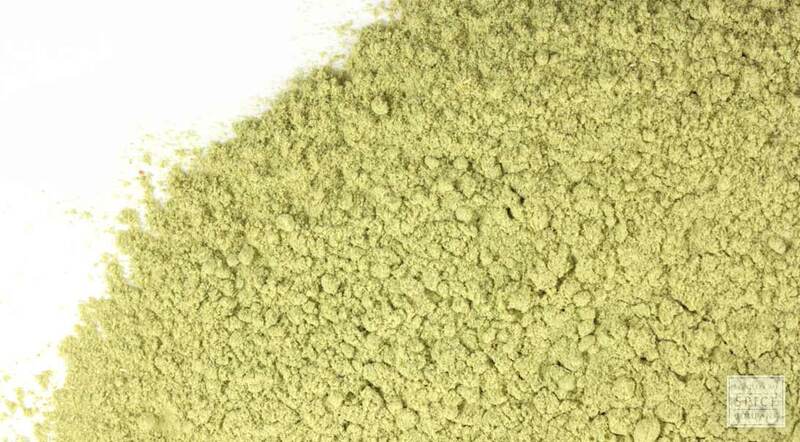 Powdered olive leaf is usually encapsulated and taken as a dietary supplement, although it can also be tinctured. Ground olive leaf is also used to make infused oils and salves for the skin. appearance & aroma Fine powder with a pleasant aroma. cosmetic Incorporate into homemade soaps, lotions, salves, ointments and hair care products. culinary May be sprinkled directly into foods. Powdered olive leaf may also be encapsulated as a dietary supplement. aromatic As a symbol of peace, olive leaf powder is used in incense blends. 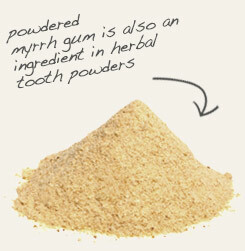 Mix powdered olive leaf with powdered myrrh in incense blends. 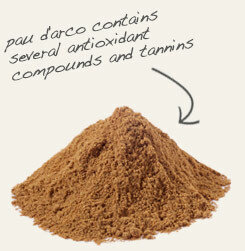 Encapsulate powdered olive leaf with antioxidant-rich Pau d'arco powder as a dietary supplement. Powdered olive leaf has a warm, earthy flavor. Olive leaf powder is produced from the foliage of the same Mediterranean tree that olive oil comes from, only the latter involves the fruit. While both lend a balsamic and nutty flavor to foods, the powdered leaf is easily encapsulated and taken as a dietary supplement. † Journal of Alternative and Complementary Medicine: Antioxidant capacity of 55 [herbs] ...: a comparison using a sequential three-solvent extraction process. K Wojcikowski, et al. Background: The olive tree has a great history in the Mediterranean region of the world. It is known as a sign of peace. For example, you may have heard the saying, "extending an olive branch." Olive oil is the most commonly used component of the olive tree, but olive leaves still have a purpose. Description: The olive tree is native to the Mediterranean region. It is an evergreen that grows to about 30 feet tall. The leaves are gathered all year long.